When you set up a product-based business, you spend a lot of time thinking about the product itself. You’ll devote time to planning how to market and communicate it to potential customers. But often, packaging is last on the to-do list, because it’s seen as a practical way to protect and ship, and nothing more. 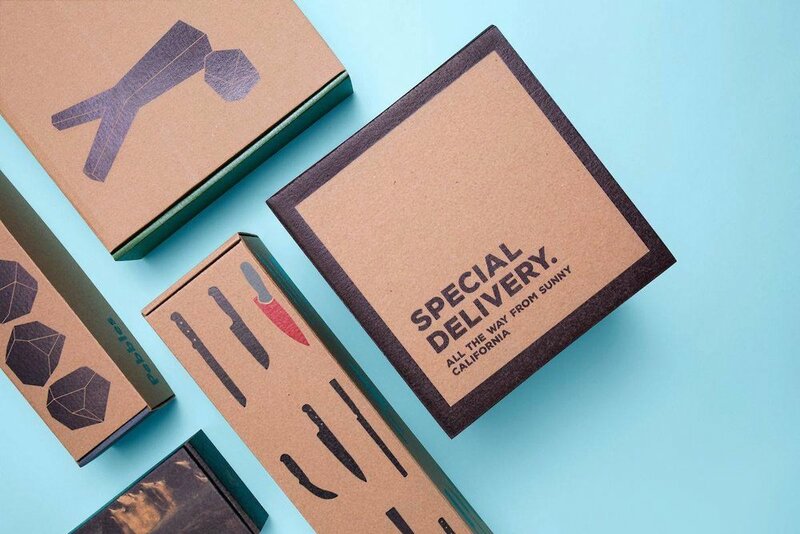 Even for small startups, a little creativity and care in packaging goes a long way when it comes to impressing your first customers and gaining those loyal advocates. Gently wrapped tissue paper and handwritten notes are often what is remembered by recipients of the first parcels you send. As your business grows a little though, the time may come for you to invest in some branded packaging. This doesn’t have to be kept for when you have production lines of items rolling out globally. With the growth of print on demand services it’s becoming ever easier and cost-effective for small businesses to create unique packaging. You see, consumers of all products, be they bespoke pieces or mass produced items, all want that post-purchase glow and the thrill of their delivery arriving. Often in the online transaction world, the packaging in which they receive your item in is the only really physical interaction you have with them. So it’s important to make it is as strong and personal a first impression as you would if they were standing in front of you. Product packaging has always been as much about the emotion it induces in us as it is about the protection of products or the descriptions on boxes. Now we live in a world where our excitement at buying beautiful things is expressed less by the swinging of branded shopping bags on our arms and has been replaced by the sharing of boxes and bags arriving by post across our personal social channels. The growth of beauty and fashion bloggers or influencers even gave rise to the craze known as “unboxing” where the entire act of receiving, opening and admiring a package is caught on film for fans to enjoy. This has turned packaging into a very important advertising and marketing opportunity for fledgling businesses. Once upon a time packaging design was about converting people to buy at the point of sale - on a shelf or in a magazine advert. Now, it’s about how a box looks, what material it is made from, how it feels to open and what surprises may lie inside. This may be the all important sales converter to future business, when the nature of online shopping means that people have time to “go cold” on their order by the time it arrives. Communicating your brand ethos and narrative has always been important. Small businesses, especially those who create and design their own products, have no shortage of authentic voice, true story and ethical standards. However, an opportunity is often missed to fully utilize product packaging to reinforce all these points and continue to connect with customers at the point of delivery. Prove dedication to environmental causes through the use of tightly-sized boxes to avoid wastage, using natural paper products and recycled padding such as degradable hardwood strands to protect products. Of course the other element of packaging is the logistics side of actually getting a parcel to its new owner. While its tempting to completely offload this element of the process onto a logistics specialist, it’s important that you work closely on this strategy so that it aligns with the way in which you conduct every other side of your business. So, for example, ensuring your beautifully designed boxes arrive in good condition is important in making a good first impression to new customers. Working with these suppliers on a strong shipping strategy will also show your customers you care about them - trying your best to find the most cost-effective solution to getting their items delivered on time. Similarly, a generous returns policy, if you can afford it, will help convert new customers into regular buyers and reduce the risk for them in trying something new. No matter how impressive your packaging, or your shipping strategy, of course your product is the most important element of them all. But remember, it doesn’t have to be the only thing that arrives inside the box! Another often missed opportunity is the chance to brand the inside of packaging boxes and cartons - with fun messages, returns instructions, or hashtags and competitions that might encourage social media sharing and help you spread the word about your business more quickly. Inserts are another easy way to send additional messages to customers. You might send a discount code as a thank you note for example, or perhaps give them a VIP heads up about upcoming sales or new product designs. Samples, miniature products and coupons are all opportunities to up-sell and incentivize re-purchasing. This could even be the perfect opportunity to remind them of the love and care you’ve put into choosing the packaging materials and design and how it matches your whole ethos and mission. So there you have it. Modern ecommerce businesses large and small know that packaging is much more than a functional piece of the process. It’s a way to communicate who you are and continue to build relationships with your customers. Whether you’re a new company that wants to grow a customer base through Instagram or an existing business that simply wants to build lasting loyalty among current customers, you shouldn’t underestimate the power of packaging in an ecommerce economy. Helen Scott is creative writer at Packlane, an online printing company that makes the process of ordering custom boxes and packaging easy and affordable for brands of any size by offering low minimums, fast turnaround, plenty of customization options, and free online proofs in 3D. Creating awesome packaging designs needn’t be a scary endeavour. 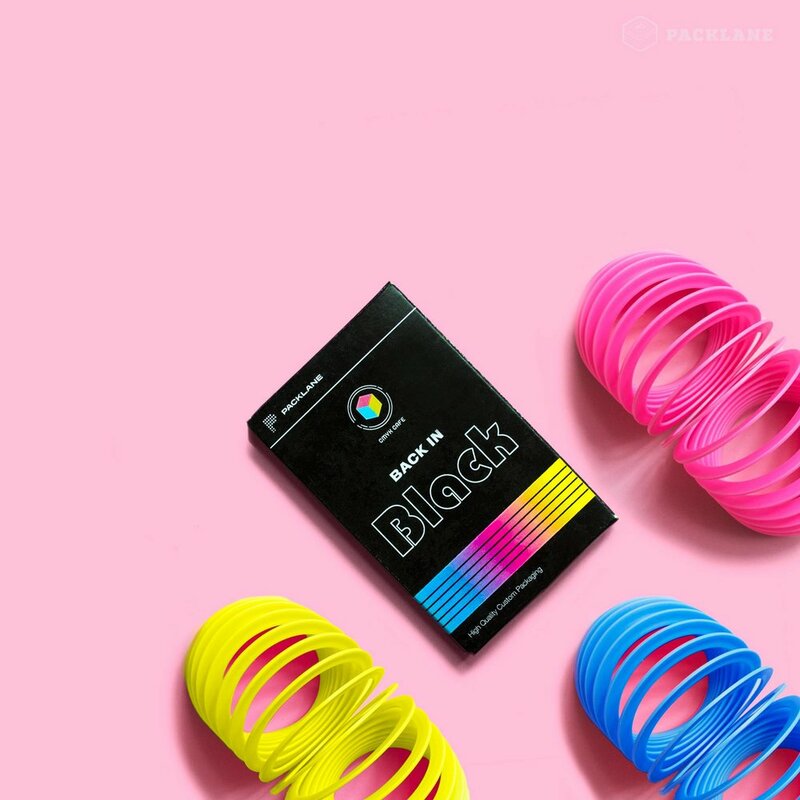 Print-on-demand services like Packlane make creating custom mailer boxes, cartons and shipping boxes simple and great-value, even when ordering small quantities. They also provide expert help each step of the way, as well as inspiration sourced from other brands who consistently create stunning packaging. Head over to the Packlane Instagram page to get some ideas before you start your own packaging adventure.